where in you can get the chance to choose your prize! Amazing prizes are lined up just for you! So go ahead and take your pick! Prize 1 is a Laconic leather bag. Full details of the product HERE. 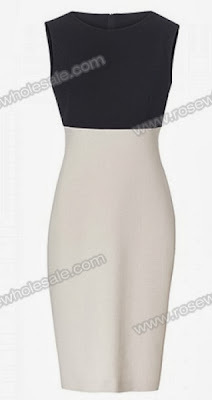 Prize 2 is an Elegant furcal dress. Full details of the product HERE. Prize 3 is a pair of korean maroon boots. Full details of the product HERE. 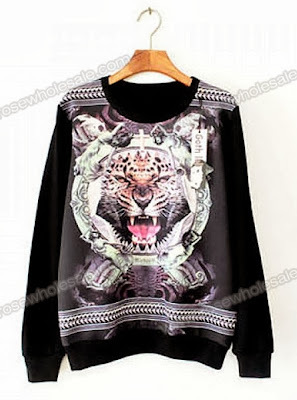 Prize 4 is a tiger print chiffon sweater top. Full details of the product HERE. And for prize 5,a pair of metal pointy ankle strap heels. See full details of the product HERE. These cool prizes awaits one lucky winner! Grab one and win! 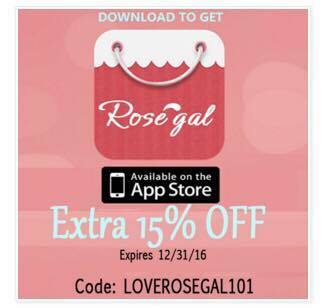 Follow the steps via rafflecopter and your in! 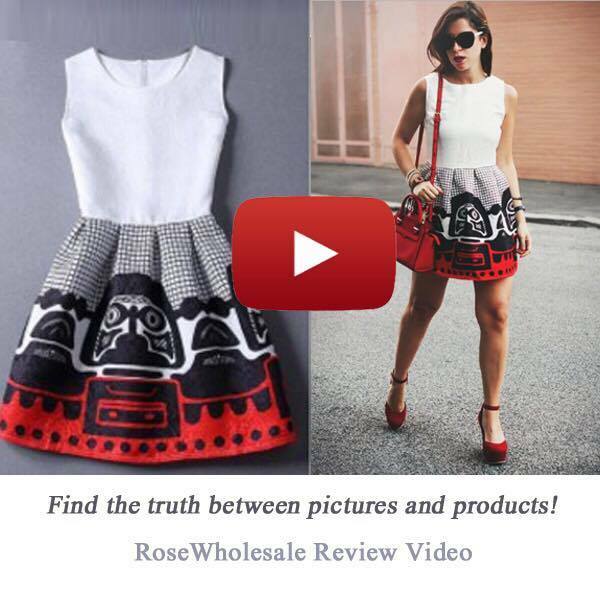 To know more about Rosewholesale,visit their website at www.rosewholesale.com or follow them at Rosewholesale. This giveaway is up and running from Jan 17 to Jan 31,2014. Winner will be announced on Feb 1,2014 via facebook and blogposts. This giveaway is open for international readers. I am eyeing for 1, 2 or 5, it is perfect for me since I am in business world:) great prizes indeed. I want to win the Laconic leather bag because i'll give it to my mom as birthday Gift. Hope to Win. I want to win the Korean boots #3 because it's so cute and I've been wanting to have a boots like that since last yr and I hope I'll win this time. :) Anyway, I love your new theme here. looks gorgeous. I want to win the Bag,for sure my wife will love this,a perfect gift for her! 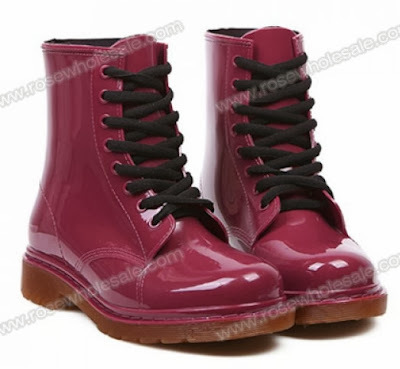 I really want to win prize 3, which is the pair of korean maroon boots. It looks totally stunning and might just blow off lots of people's minds. :) That's all. Thank you for another fab fab fab giveaway Ms. Jaqui. Hope I win. 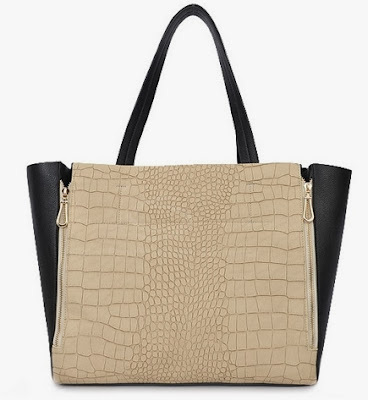 Prize 1 - Laconic leather bag. It's elegamt and practical at the same time! I want the Prize 3, a pair of korean maroon boots. Bcoz i freakin love shoes specially boots! My hobby is collecting boots! I'd love to have the laconic leather bag it looks so classy and i'll give it to my mom. I also like the metal pointy ankle strap heels perfect for OOTD or I'll give it to my sister so she can use it for her graduation. I would like to win the leather bag. I'm still using a backpack for college. Prize 5. I love metallic cap toes sooo much!